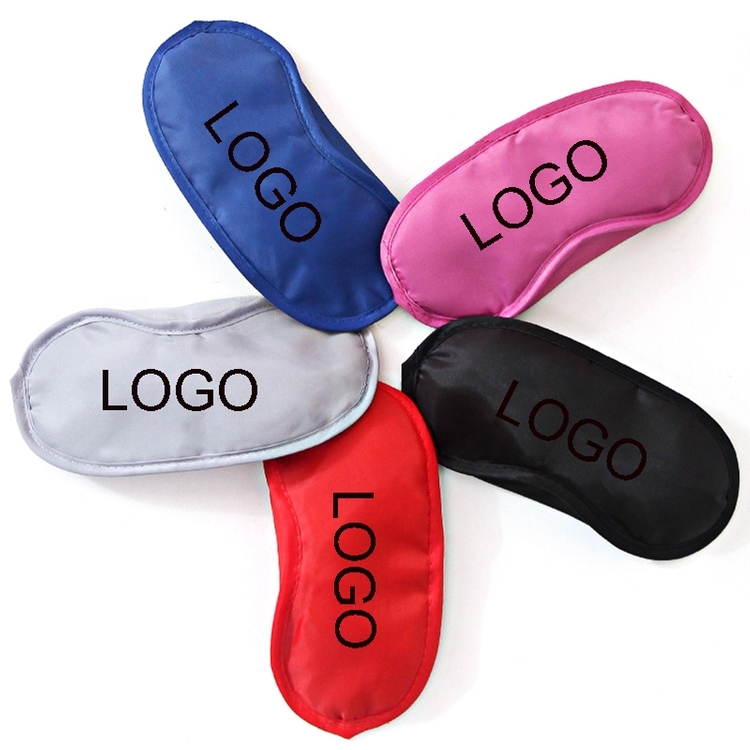 The material of this sleeping eye mask is polyster. Cover your eyes and lie back and relax with our sleep mask. Used to travel, work and office. There are large area to display your logo.Personalized logo can be imprinted and assorted color is available. 7 1/4" x 3 3/8"
Package: 1 pc/opp bag, 1000 pcs/ctn, 18 lbs/ctn.